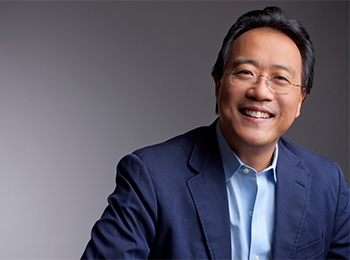 Yo-Yo Ma, a cellist and 2010 Presidential Medal of Freedom recipient, has recorded more than 75 albums, won 16 Grammy Awards, and serves as the artistic director of the Silk Road Project, an organization he founded to promote the study of cultural, artistic, and intellectual traditions along the ancient Silk Road trade routes. With the Silk Road Project, he also helped create Silk Road Connect, a multidisciplinary educational initiative working with underserved middle schools to inspire passion-driven learning through the arts. Mr. Ma also serves as the Judson and Joyce Green Creative Consultant to the Chicago Symphony Orchestra’s Institute for Learning, Access, and Training and has received numerous awards, including the 2001 National Medal of Arts, the 2006 Sonning Prize, and the 2008 World Economic Forum’s Crystal Award. In addition, Mr. Ma was a 2011 Kennedy Center Honoree. 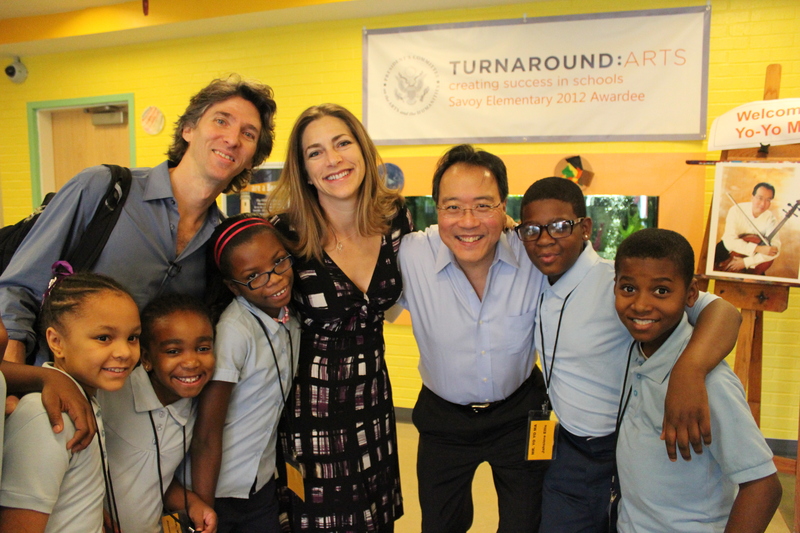 Mr. Ma was a member of the President’s Committee on the Arts and the Humanities under the Obama Administration, and became a Turnaround Artist during the pilot phase of the initiative. 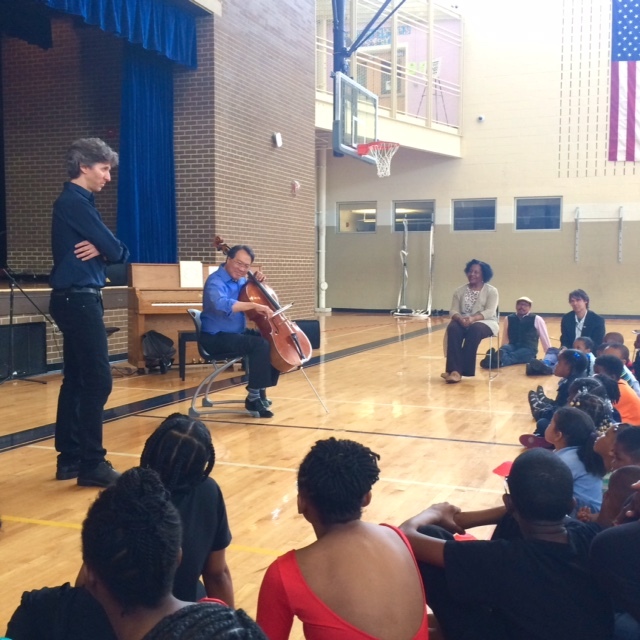 During this period, he was active in a number of schools, particularly Orchard Gardens K-8 Pilot School in Boston, MA, often visiting schools and conducting workshops, masterclasses, and performing alongside fellow PCAH member and Turnaround Artist Damian Woetzel. 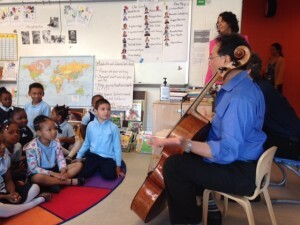 Mr. Ma now works with Bunker Hill Elementary School in Washington, DC.